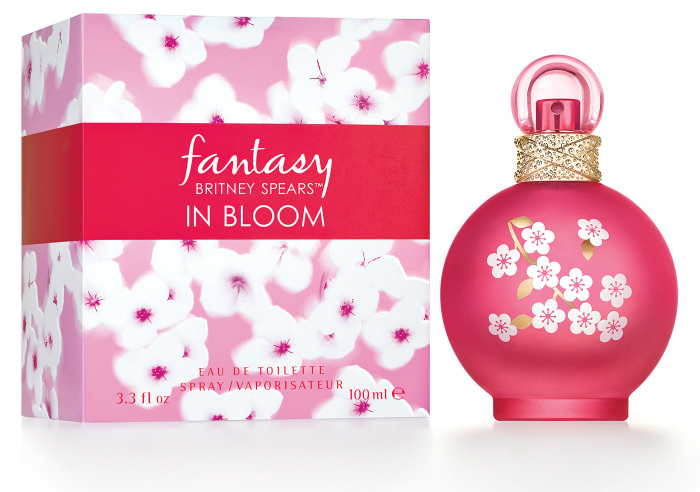 Britney Spears Fantasy in Bloom – new fragrance from the popular Fantasy collection comes out in early 2017. 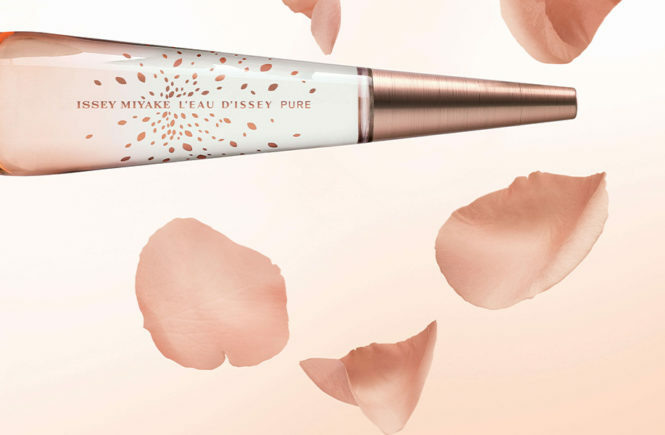 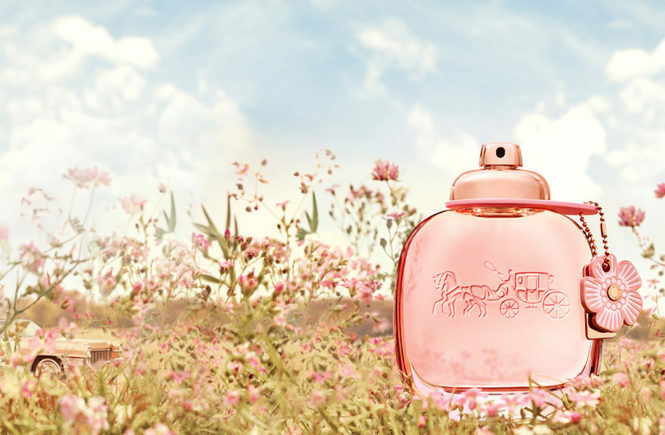 The new version is dedicated to the spring-time, inspired by cherry orchards in bloom, a “captivating daydream” and the warm, luminous rays of spring sun. 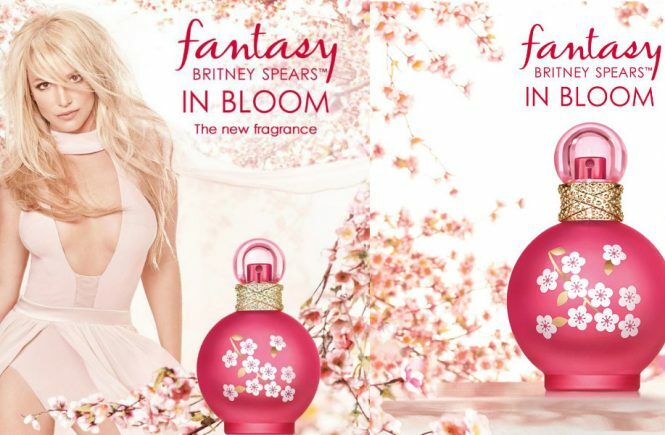 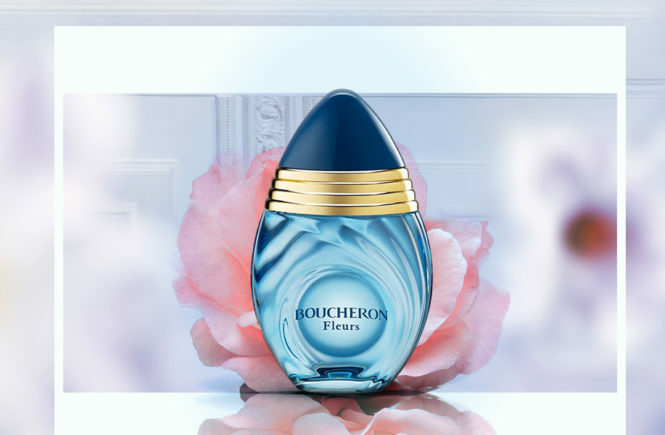 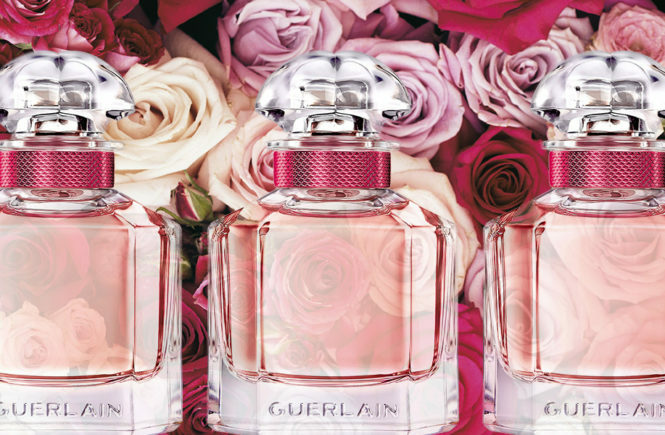 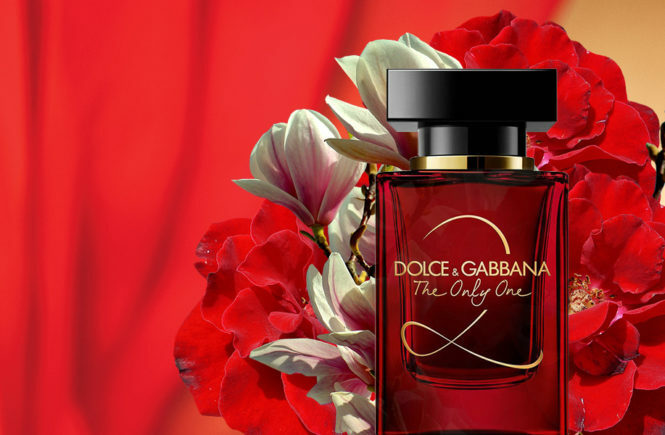 The fragrance opens with a burst of luscious Berries and juicy Mandarin, mixed with the charm of Cherry Blossom. 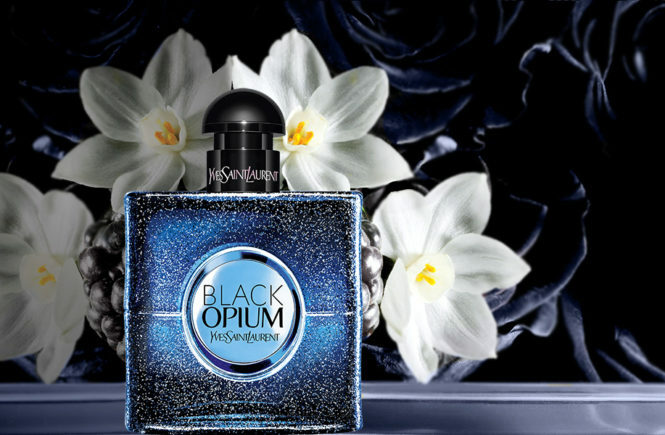 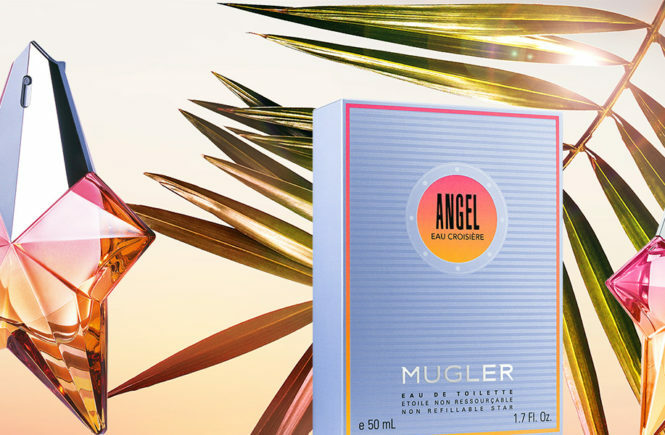 At the center lies an irresistible floral bouquet of Osmanthus, Jasmine and Tuberose – adding an alluring softness to the scent. 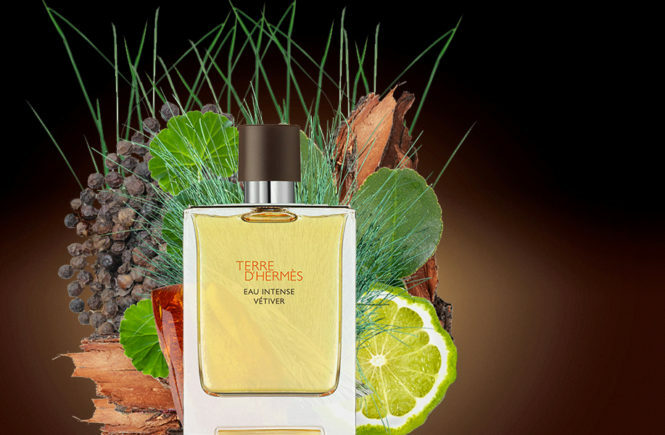 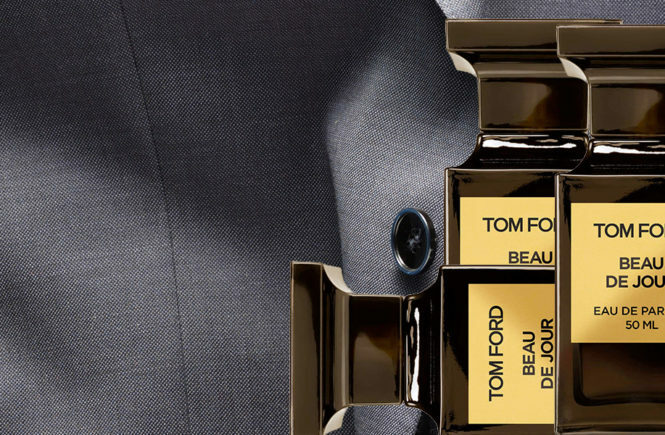 Sandalwood and Amber are blended with the creamy richness of Vanilla to finish the fragrance with a warm, sensual touch.